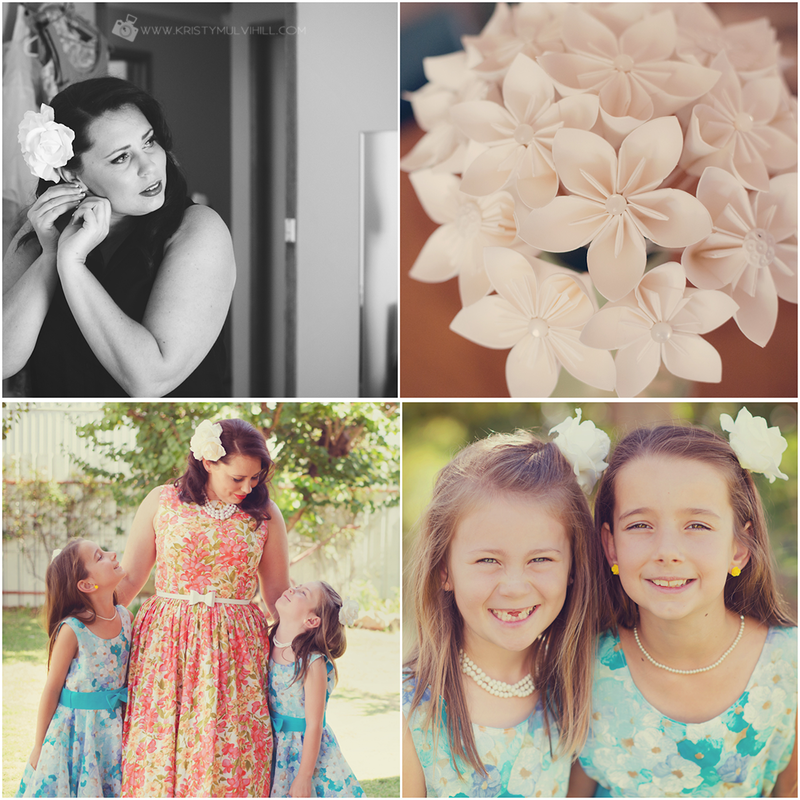 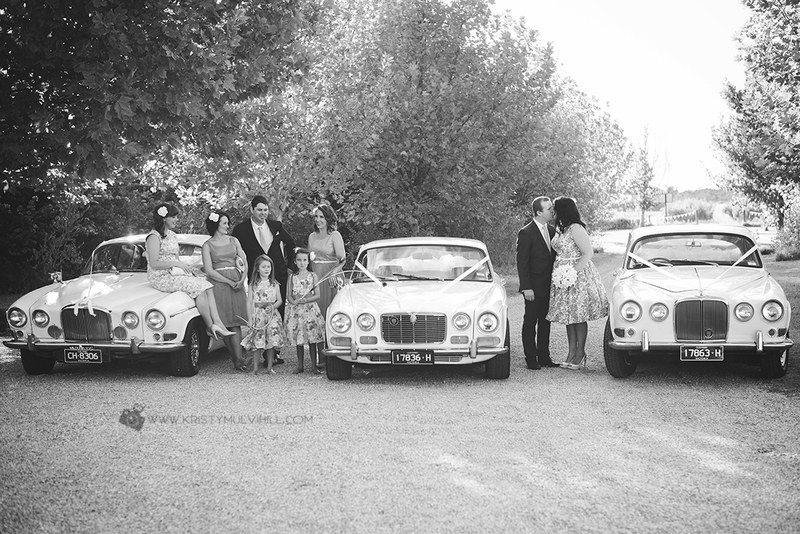 As you'll be able to see from the photos, Jess & Jim's wedding was no ordinary white wedding. 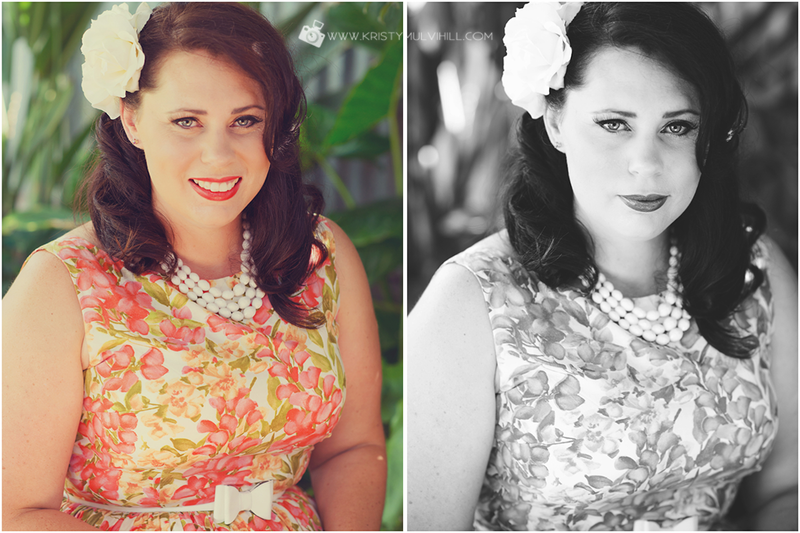 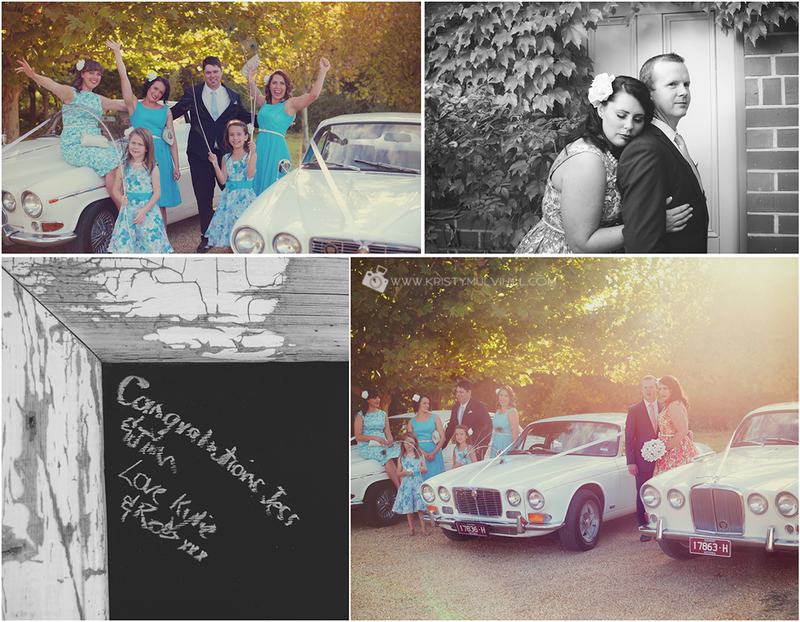 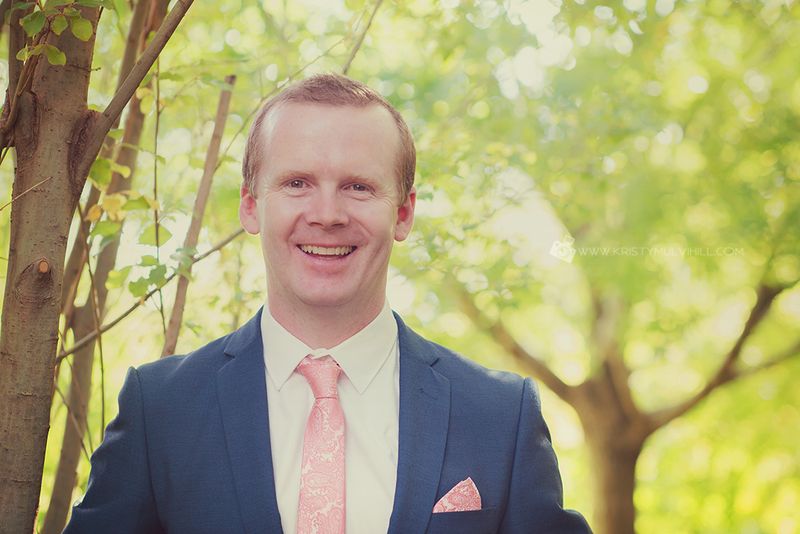 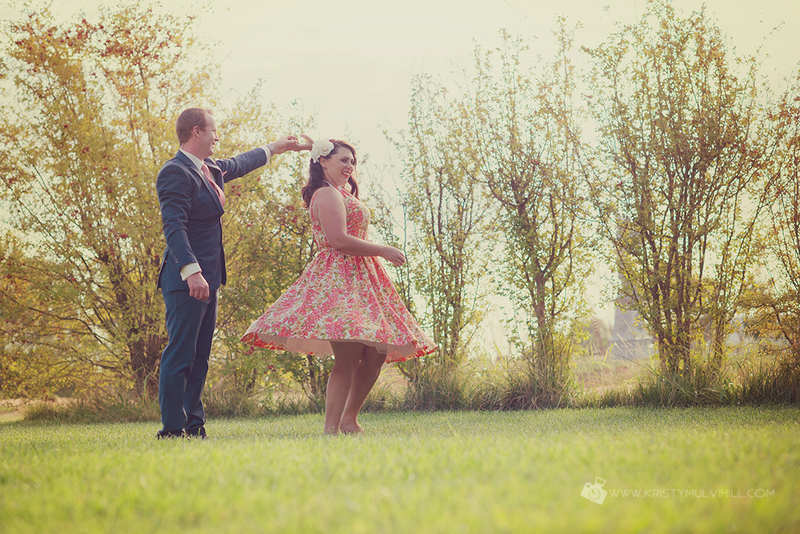 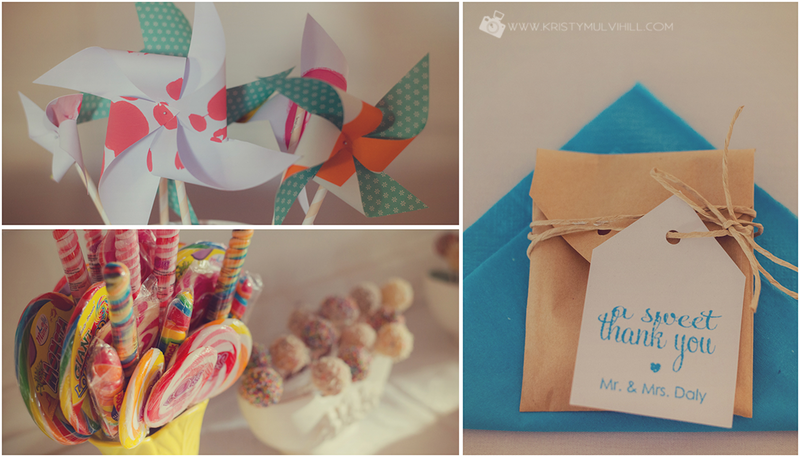 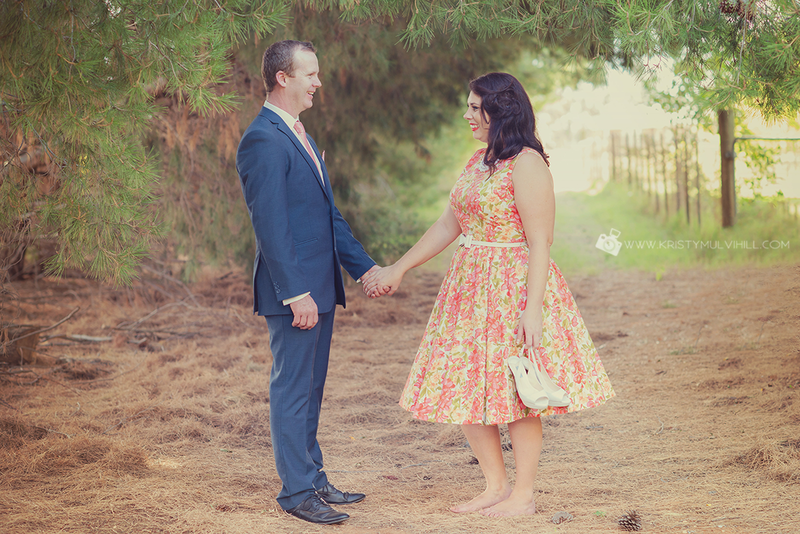 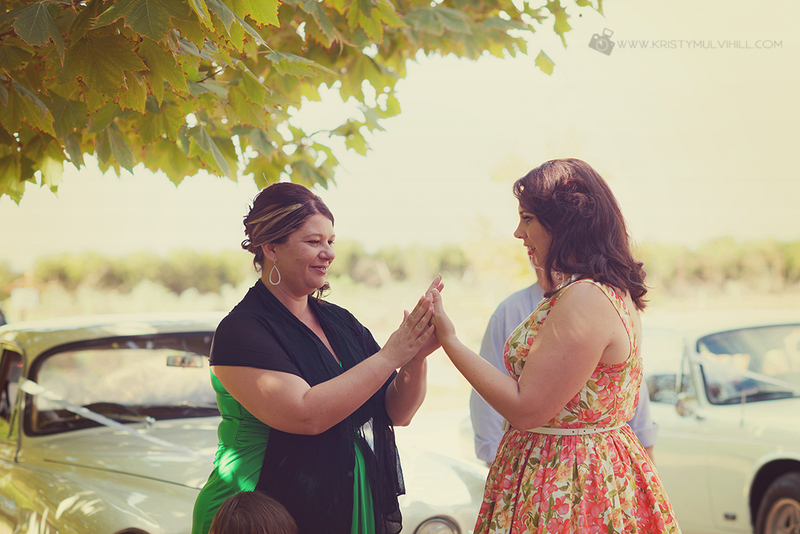 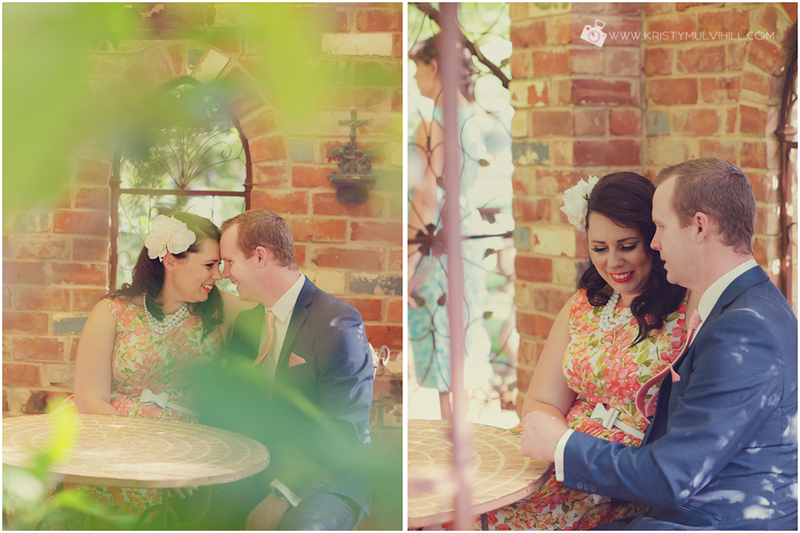 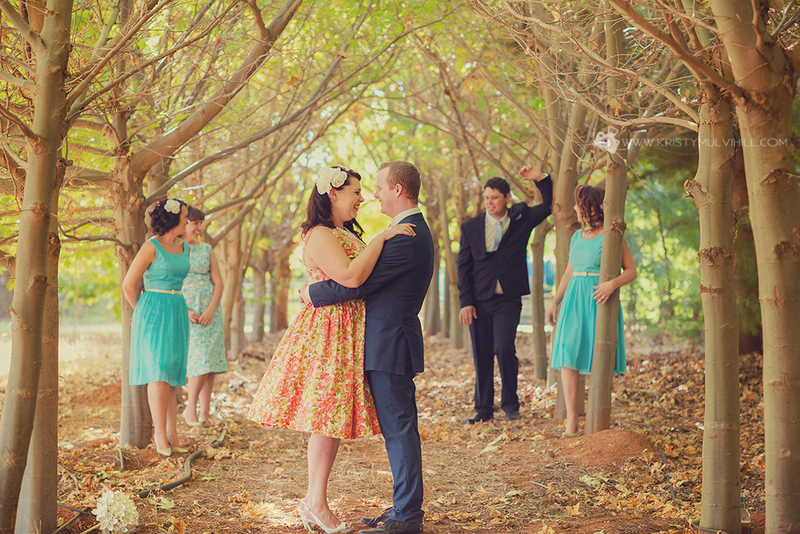 It was a 50's vintage style wedding with gorgeous colours which looked great against the beautiful Pleasantree gardens. 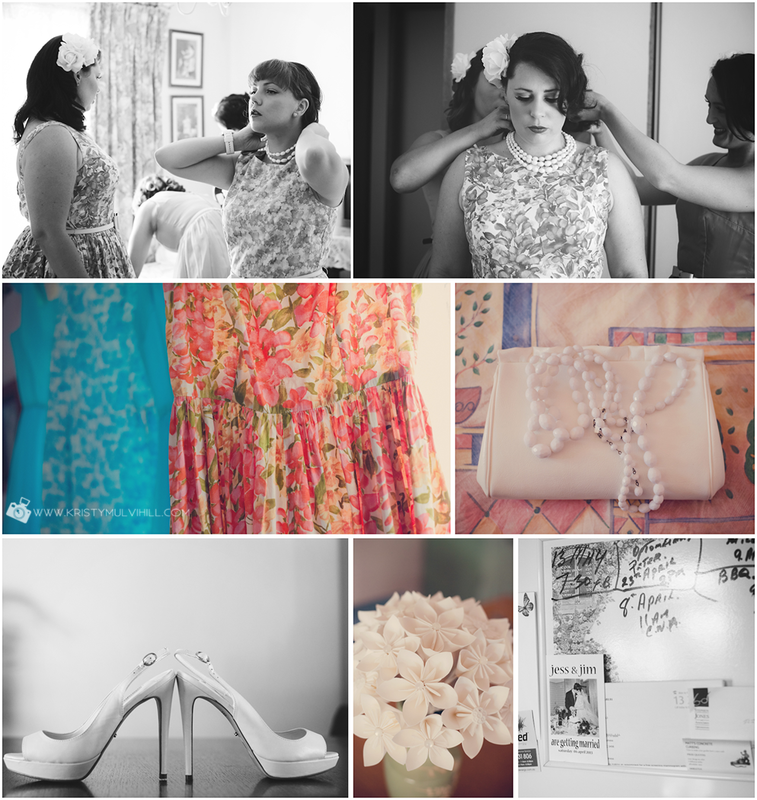 Jess was very clever making many of the details herself including her amazing bouquet! 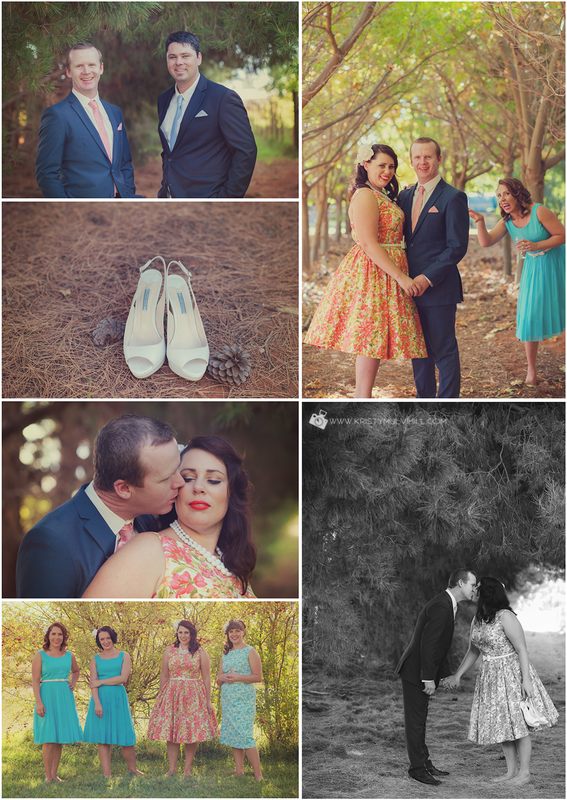 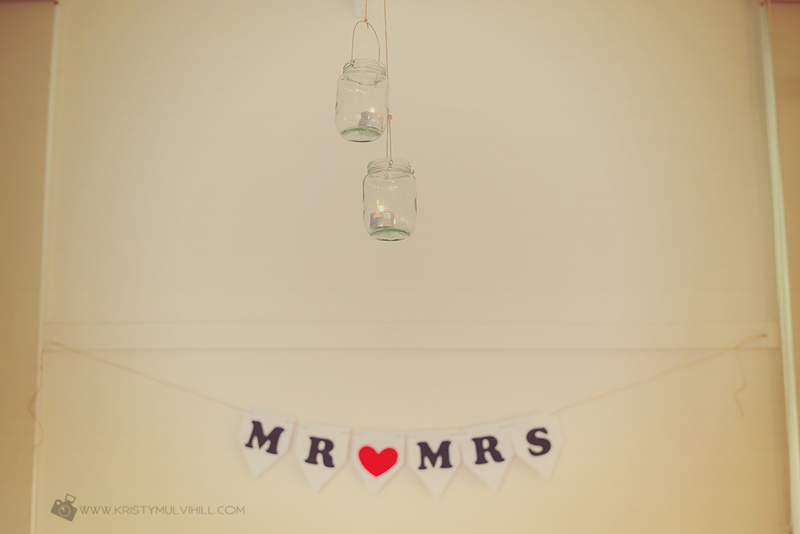 A lot of time and thought went into this wedding and it paid off as it was a wonderful day. 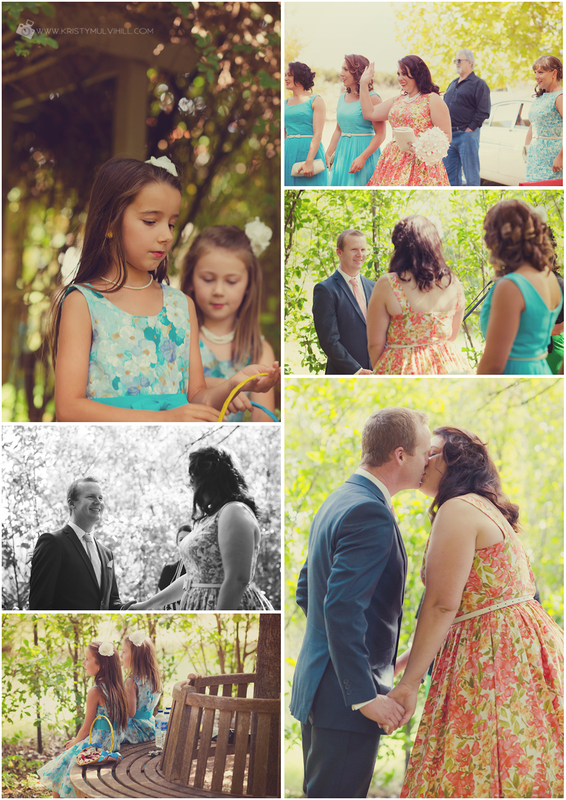 Congratulations to you both and thanks for letting me be a part of your day. 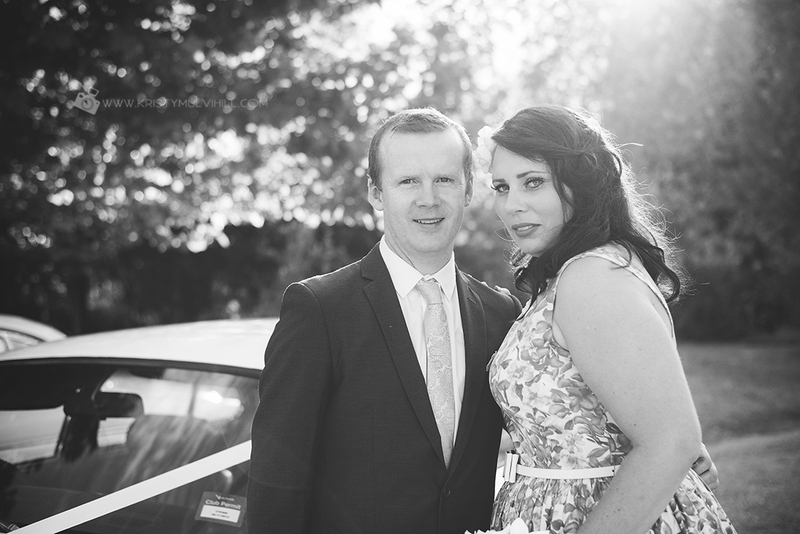 And thanks so much to Lisa for your offer of help for the day.